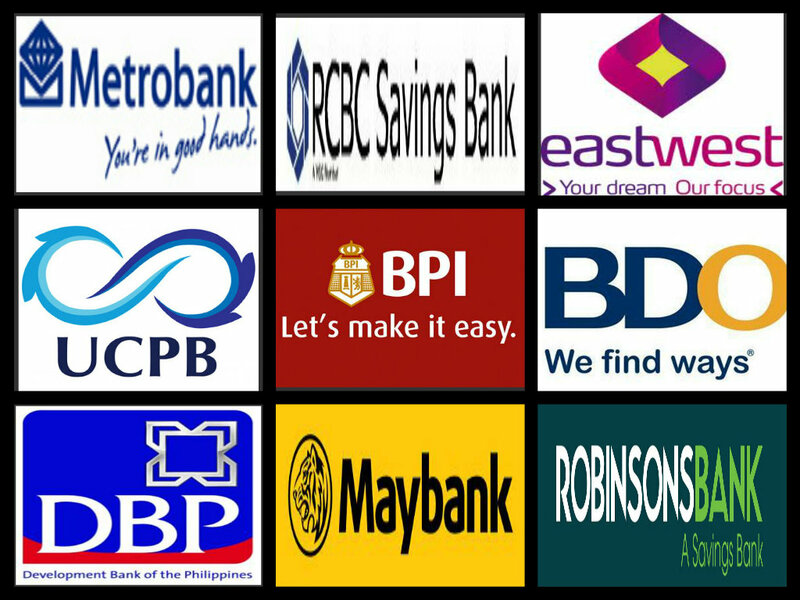 Filipinos will soon be able to open “basic” bank accounts that will allow them to save, borrow, invest and buy insurance policies without the burden of having to provide extensive documentary requirements or even a minimum deposit maintaining balance. According to the Bangko Sentral ng Pilipinas (BSP), this new scheme will help improve financial inclusion among the unbanked population of the country where only 31.3 percent have formal accounts with financial institutions at present. In approving the basic deposit account scheme, BSP’s policy making Monetary Board said that the usual barriers to opening bank accounts include costs, lack of money, lack of documentary requirements, and perceived low utility of a bank account, among others. “The basic deposit account framework addresses these observed barriers,” the central bank said. The minimum key features of the account include: simplified know-your-customer (KYC) requirements; an opening amount of less than P100; no minimum maintaining balance; and no dormancy charges. To prevent misuse of the basic deposit account, its maximum balance is set at P50,000. Advertisement These features meet the need of the unbanked for a low-cost, no-frills deposit account which they can open even if they do not have the standard identification documents. As an incentive for banks, the basic deposit account is granted a preferential zero percent reserve requirement which lowers their account maintenance cost. This regulatory incentive does not apply to regular bank accounts even if their balances fall below P50,000. Banks can customize their basic deposit account product to serve wider markets and harness technological innovations to attract more clients and to service their accounts, provided the necessary controls are in place and the specified minimum key features are strictly observed, BSP said. The basic deposit account supports the implementation of the National Retail Payments System (NRPS) that aims to increase adoption of digital payments in the country. “By having a transactional account, the previously unbanked will be able to participate in the digital finance ecosystem and benefit from electronic fund transfers for their remittance and payment needs,” the central bank said. “The BSP expects that the basic deposit account will provide the much needed boost in expanding formal account ownership and usage in the country, particularly among the unserved low-income markets,” it added.